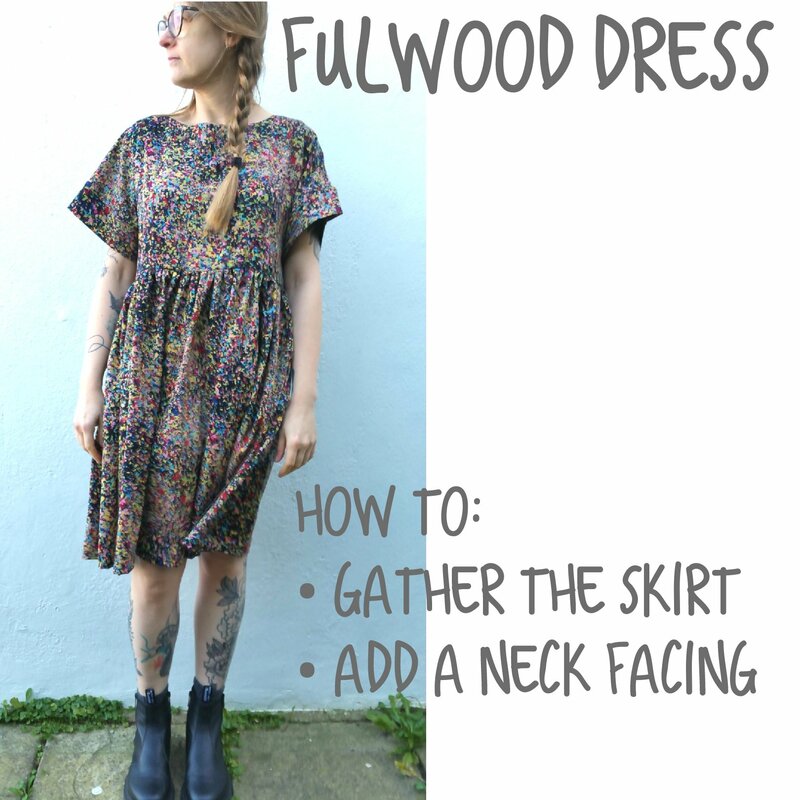 Fulwood Patterns & Signed Books Back in Stock!! 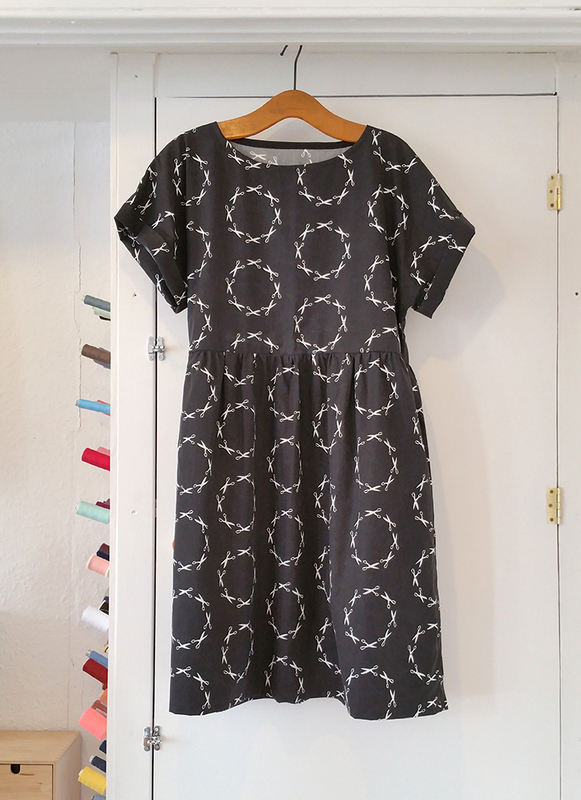 So many gorgeous makes using my patterns have been shared by proud makers on social media recently. Probably too many to be included in this month’s MIY Makers and, if you don’t use social media, you’ll miss them, so I’ve decided to devote a special post to them here. Unsurprisingly there were lots of Fulwoods. The Fulwood is one of my most popular MIY Collection patterns, I think thanks to the seemingly endless different ways to make it. I’m still finding new ways and so, it seems, are you! This summery floaty floral viscose number is by @_ym.sews_ on Instagram. Check out her feed to see it finished. 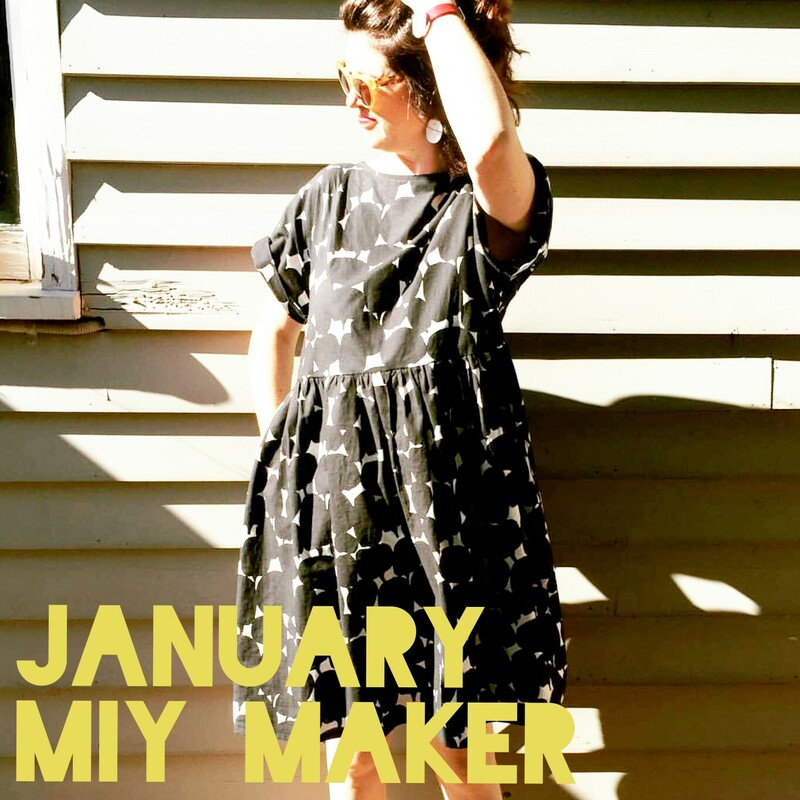 The First MIY Maker of 2018! Woohoo!!! 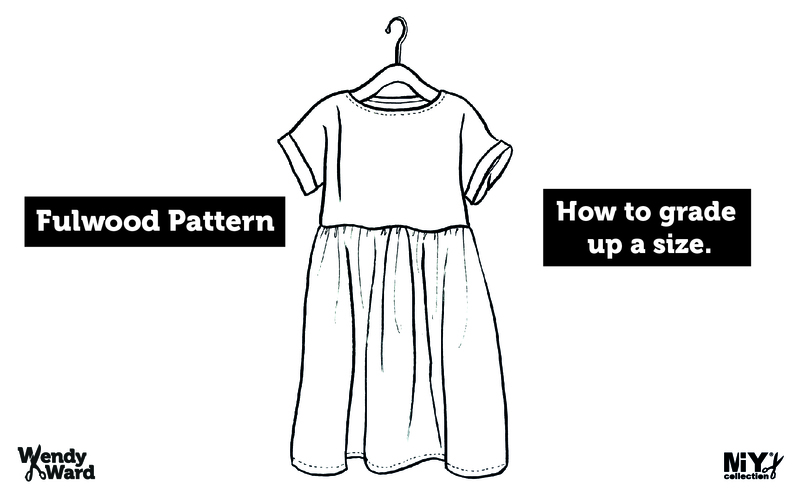 I designed and made a dress AND the fabric!